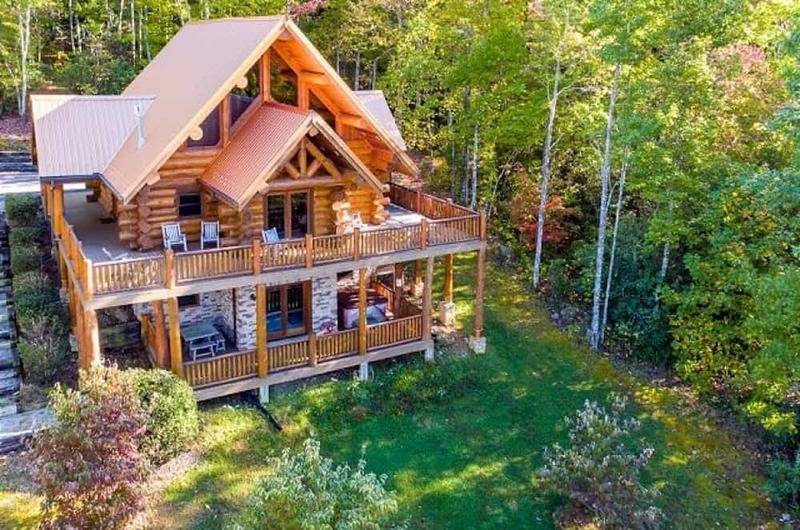 When you think secluded, you think of a small cabin that’s miles and miles away from everything — but that’s not always the case. 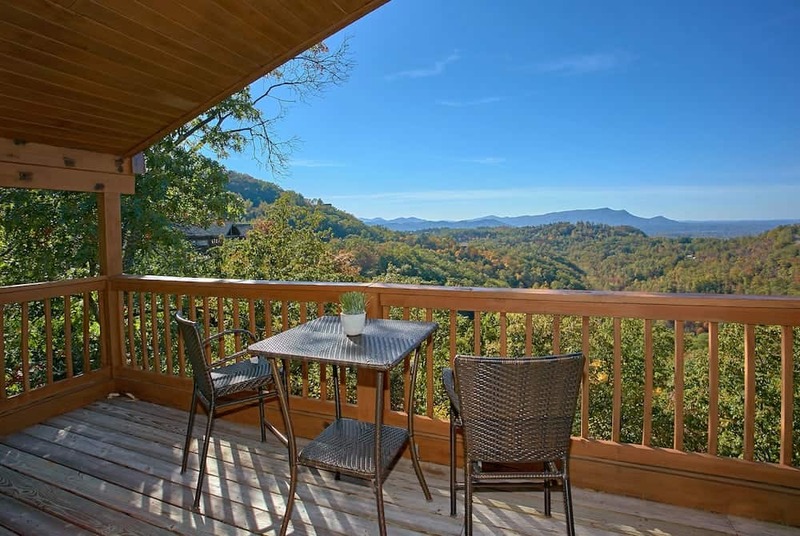 At Aunt Bug’s Cabin Rentals, we have secluded cabins that can accommodate anyone from couples to groups! Not to mention, they are just a short drive away from all of the fun. 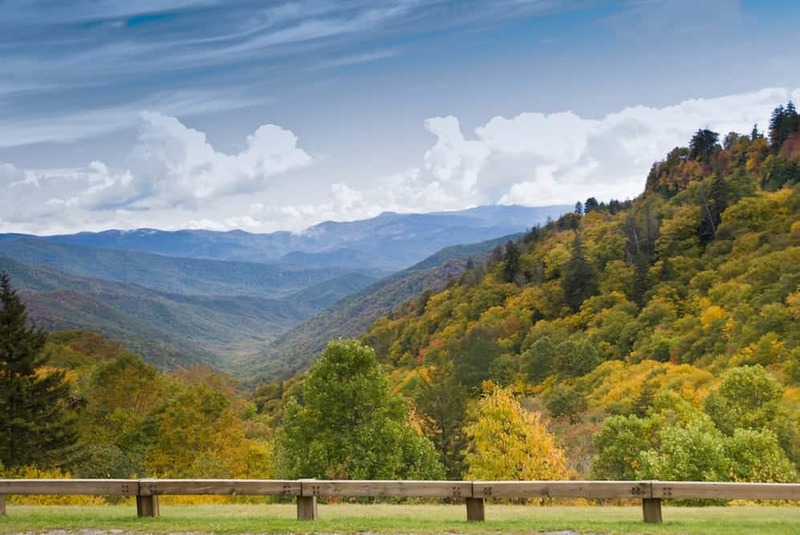 Here are 5 of our best secluded cabins in the Smoky Mountains for a peaceful getaway.